Aedín Walsh is a highly talented Irish-born artist. 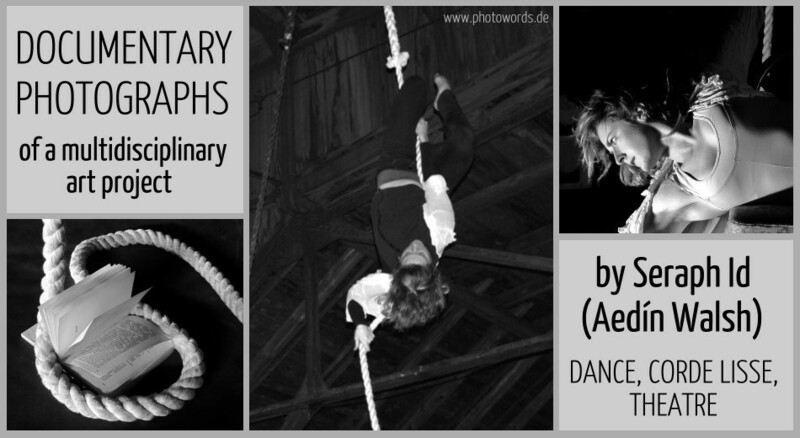 She creates under the name of "Seraph Id" multidisciplinary works of dance, corde lisse (rope), theatre, and music. Presently, she works on the very interesting project "The World Watched" (working title) that is inspired by short plays of Samuel Beckett and contemporary urban theory. I had the great opportunity to take some pictures of her intense rehearsals. 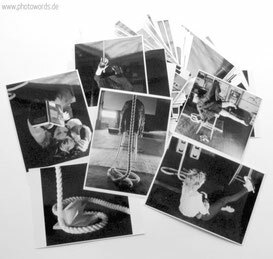 Please have a look at Aedín Walsh's website www.aedinwalsh.org for more information or bookings.